Are you interested in helping others? Do you love horses? Well an opportunity to combine the two has just opened. 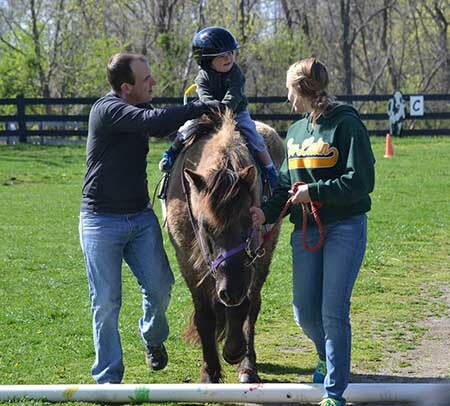 Milestones Inc. a therapeutic horseback riding center located in Independence, KY is seeking to expand their program by adding more riders and thus needs to recruit more volunteers. Responses are encouraged before February 4th, 2019. 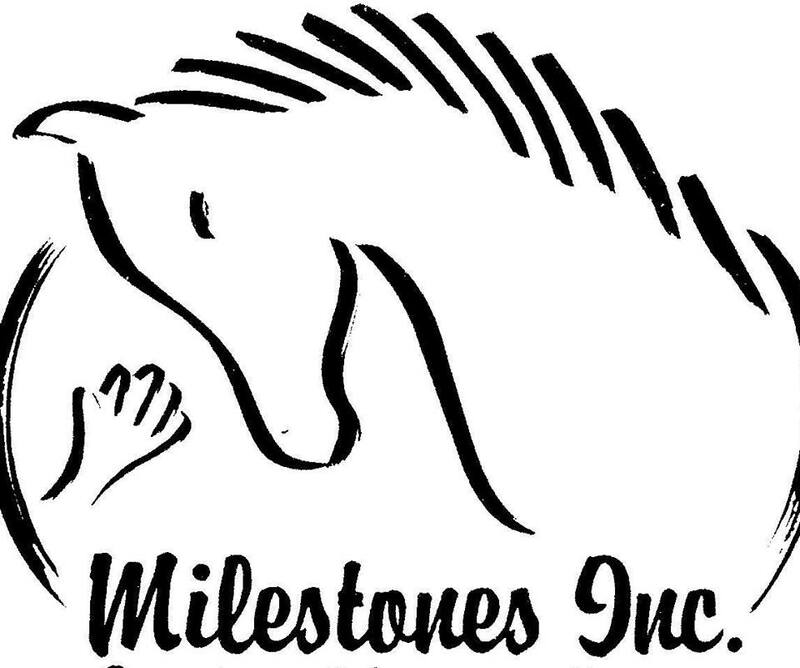 Milestones Inc. offers therapeutic lessons to individuals with challenges and they also have a program for those over age 50.